The last thing you need when going through a divorce is a $20,000+ legal bill. 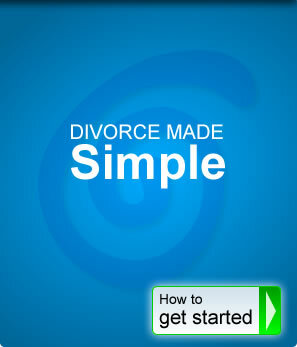 Keep your money and keep your dignity through divorce mediation with Core Mediation, the divorce specialists. Divorce mediation is a process in which divorcing spouses discuss and negotiate an acceptable divorce agreement with the help of a "mediator". A divorce mediator is a trained neutral third-party who helps the spouses to communicate and negotiate but does not make any decisions for them. When you and your spouse have exhausted all possible means of reconciliation, and there is nothing left but divorce, mediation is often the fastest and most cost effective way to marriage dissolution. Why is mediation better than going to a lawyer - or is it? © Copyright 2011-2019 Core Mediation Services LLC. The Divorce Specialists. All rights reserved.